Gildong Hong,it has been three months since your last password reset. to protect your private information. This is the last step to create your account. Please follow the link sent to your email address. Please enter your new email address. Please log in with your new email address. You do not have permission to access this server. 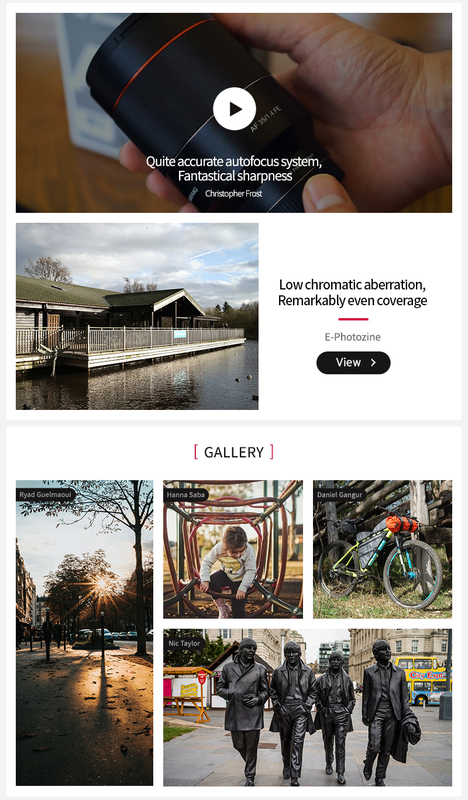 Samyang Optics website is hongildong@naver.com. 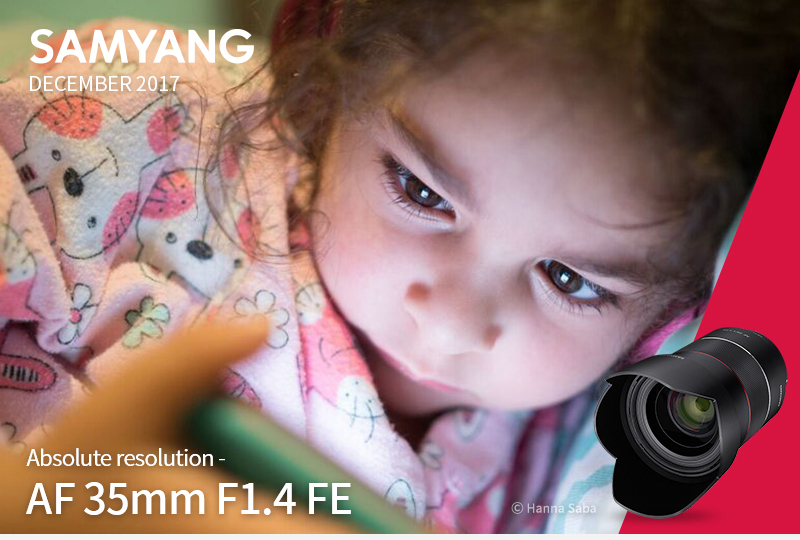 Please click below to finalize your authorization to Samyang Optics. Another user may have mistakenly entered your email address. 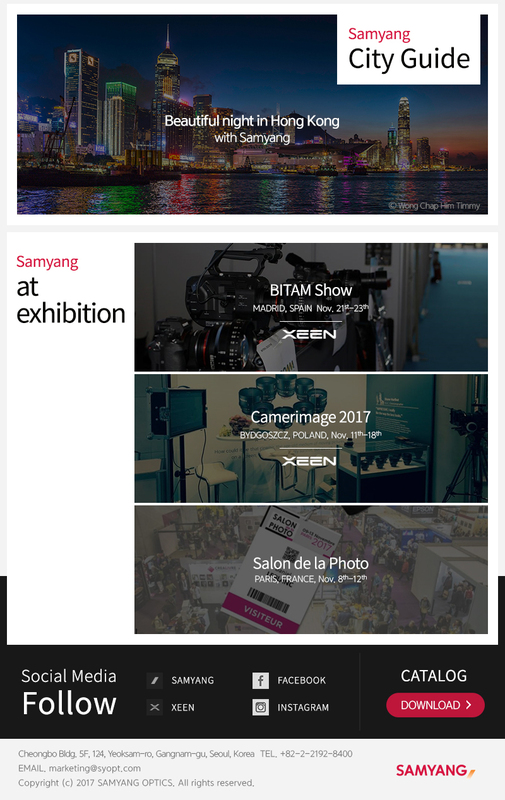 If you have not joined Samyang Optics, please use the link to report the mistake. Please protect my email address. Note : Please do not reply to this email as the address is a send-only account. There is an account created with your email address as below. please click on the “block account” button. There is no account matching your information. There is no password matching your information. Please check if your information is accurate. If the email is not in your inbox, please check your spam mailbox.